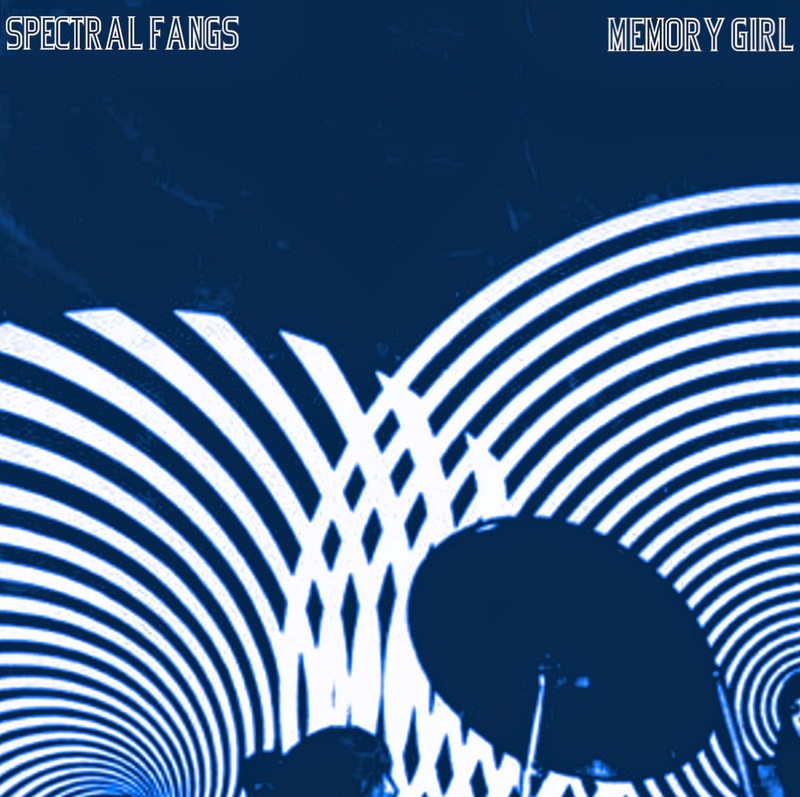 Formed in 2012, Spectral Fangs (Joe Russo, Tony Mascolo, and Jared Thompson are the main contributors on this EP) may be a relatively new band, but “Memory Girl” is a mature record. These guys sound like an indie band who listens to indie’s predecessors more than they do other indie bands. Russo and Mascolo have been playing together since the 90s, getting their first kicks in the CT punk scene during that time, and that long-term synergy is evident. There is a distinct, seasoned expertise here, yet Spectral Fangs manages to do it in a fun, inviting—and never pompous—way. Retrospective and undiluted, echoes of Television and the Pretenders ring through the unpredictable changes and delightfully jangly guitars. Choruses are memorable and catchy, but even after several listens you still won’t quite know what’s coming next. Keeping listeners curious, wanting more—while still throwing them the hook (after hook, after hook, really)—is no easy feat, but Spectral Fangs pulls that off effortlessly. The opener, “You Are Watching the Decline,” juxtaposes Depeche Mode-esque vocals against catchy pop guitar riffs, and the result is haunting and infectious. The music won’t settle exactly where you expect, delivering the full, bittersweet edge of punk rock against its pop core. The punk irreverence of “Memory Girl EP” is tempered by plenty of feel-good hooks and ear candy, too. 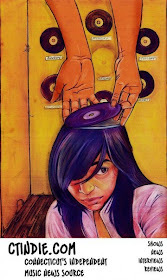 Vocal reverb abounds; groovy bass lines are in ready supply. At times surfy and dreamy (“Turns in Reverse” and “Memory Girl”), the band also speaks to a contemporary context, bringing to mind bands like MGMT and Beach House. Yet they also manage to tap into those bands’ less saccharine predecessors such as Sonic Youth and the Pixies, giving the music plenty of bite. 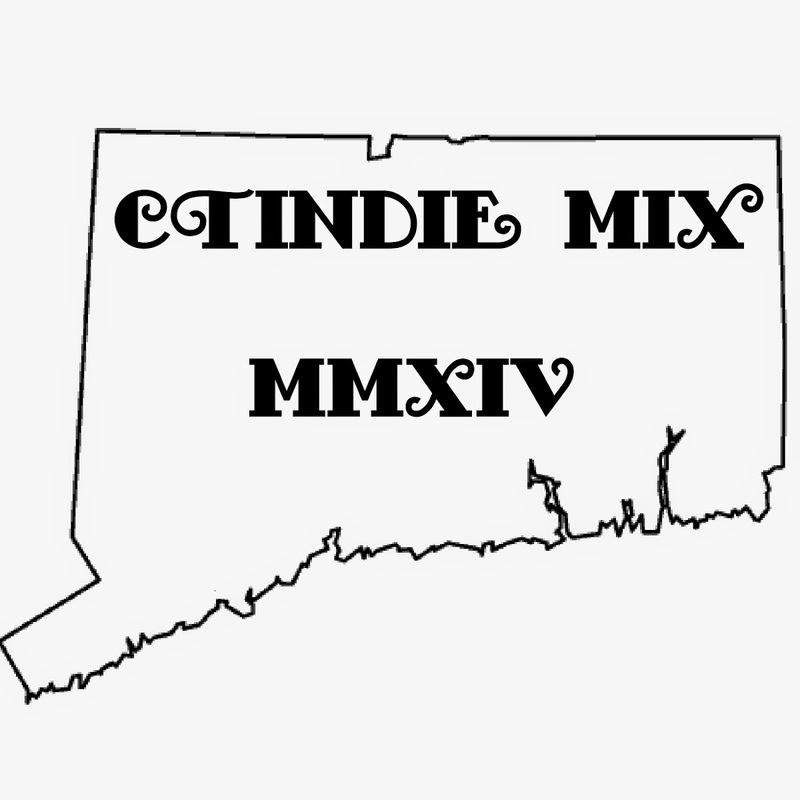 This is definitely a band to watch in CT indie scene. They are innovative, great songwriters, and add a refreshing new flavor to the local soundscape.